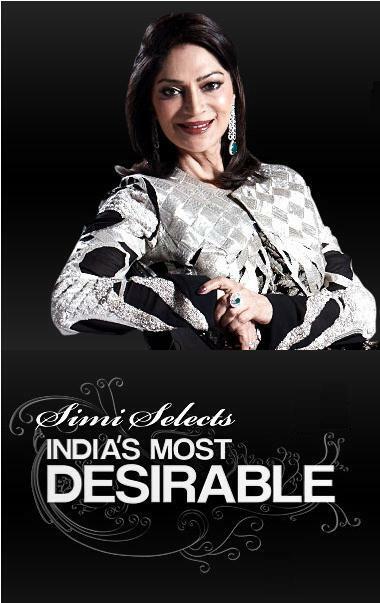 Am also a fan of Simi Garewal. Agree with you when you say that she is a very graceful host of talk shows. She was trending on Twitter a few days back and people didn't seem to be too happy with this show. I too like a good talk show- if it is handled intelligently. You can find out so much about a topic or a person if the right person is doing the interviewing. Mridula - Agreed. Thats why i stopped comparing it with her previous Show - Rendezvous. Anjuli - You must watch them on youtube. :-) Are you familiar with celebrity's of India?